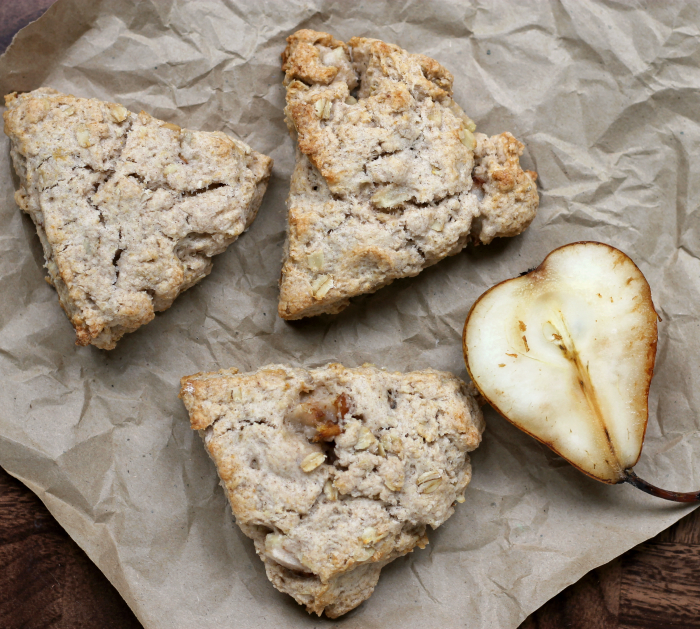 Pear scones spiced up with cinnamon and cardamom, the perfect scone for fall. I love pears, but I don’t seem to bake them very often. Not sure why that it is. 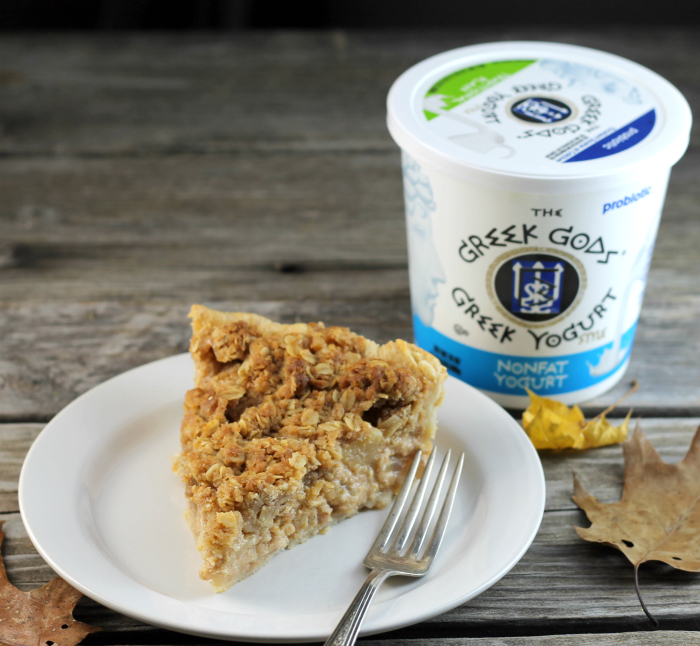 They definitely make wonderful filling for pies or as for these scones.